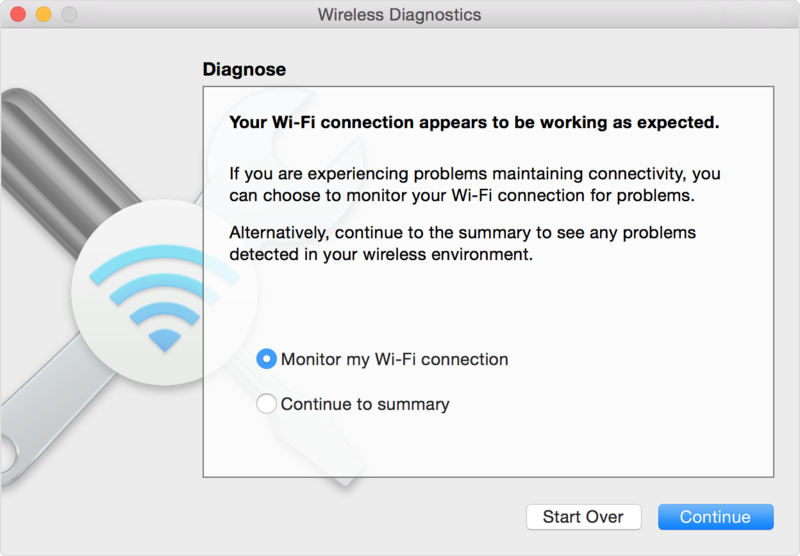 Sometimes your Mac will just not connect to Wi-Fi! Follow these steps to help fix this common problem. When you’re ready to see recommendations, continue to the summary. 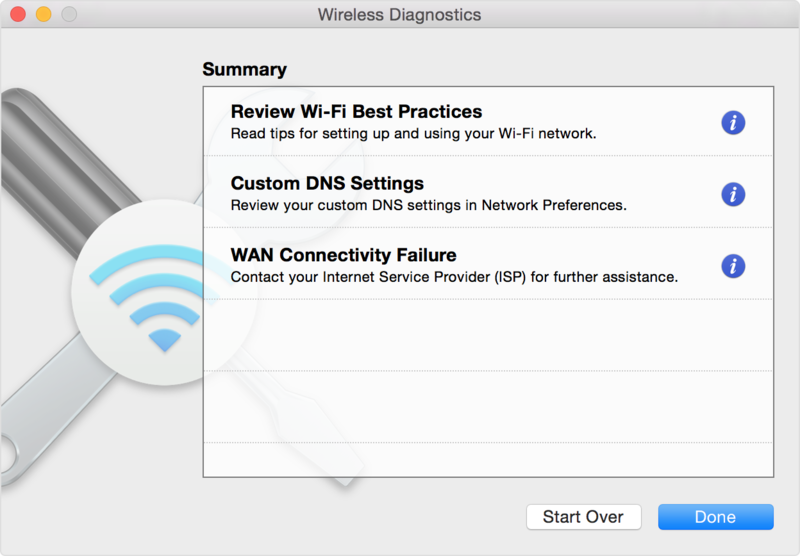 Wireless Diagnostics asks for optional information about your base station or other router, so that it can include that in the report it saves to your Mac. Having printing problems on your Mac? Check out this article on how to fix it. 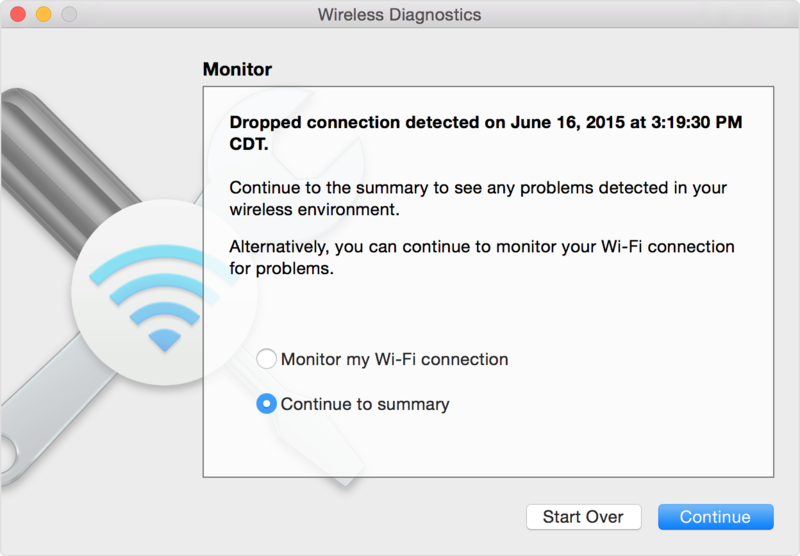 Your Mac can monitor your Wi-Fi connection for intermittent issues, such as dropped connections. Follow the steps to analyze your wireless environment, but choose “Monitor my Wi-Fi connection” when prompted. During monitoring, a window shows that monitoring is in progress. Monitoring continues as long as this window is open and you’re on the same Wi-Fi network, even when your Mac is asleep. macOS Sierra saves the report to the /var/tmp folder of your startup drive, then opens that folder for you. 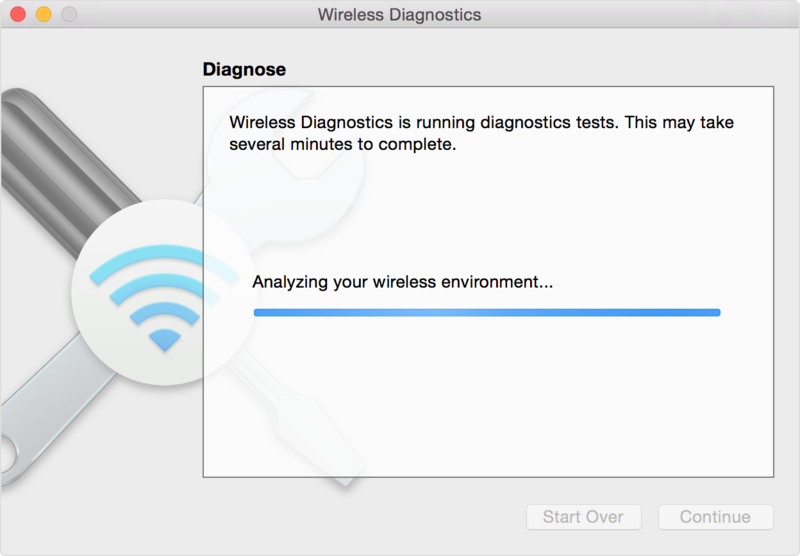 The report is a compressed file with a name that begins “WirelessDiagnostics.” It contains many files that describe your wireless environment in detail. A Tech Expert can examine them for further analysis. Logs enables background logging for Wi-Fi and other system components. The result is saved to a .log file in the diagnostics report location your Mac. Logging continues even when you quit the app or restart your Mac, so remember to disable logging when you’re done. Quality shows the signal-to-noise ratio over time. When the quality is too low, your device disconnects from the Wi-Fi router. Factors that affect quality include the distance between your device and the router, and objects such as walls that impede the signal from your router. Monitor is similar to the Performance utility, but displays a smaller window that includes one graph showing signal (RSSI) and noise measurements over time, and another graph showing transmit rate over time. Keep your router up to date. For AirPort Time Capsule, AirPort Extreme, or AirPort Express Base Station, check for the latest firmware using AirPort Utility. For non-Apple routers, check the manufacturer’s website. Set up your router using Apple’s recommended settings, and make sure that all Wi–Fi routers on the same network use similar settings. If you’re using a dual-band Wi-Fi router, make sure that both bands use the same network name.